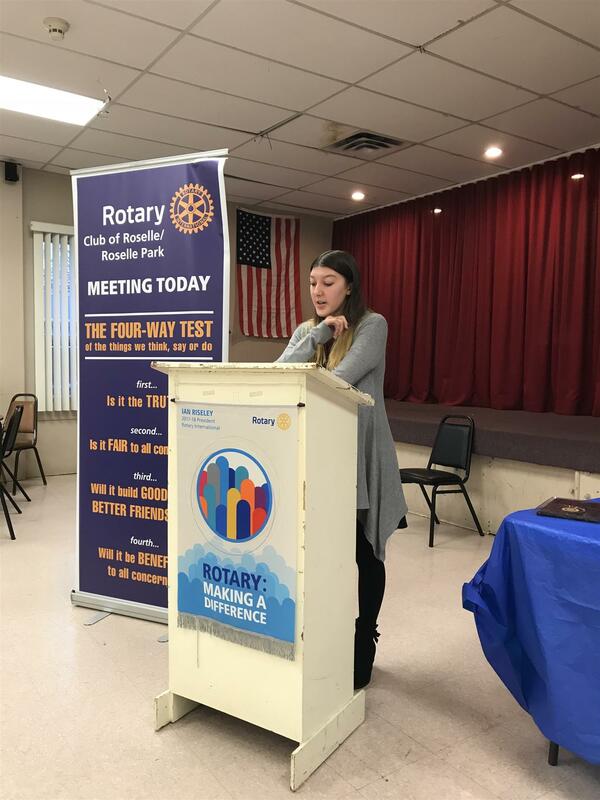 Rotary Student of the Month for January, Brooke Figueiredo, RPHS, Darren Newell, ACHS and Lee'Shae Lawson, RCHS were honored at a recent meeting of Rotary Roselle-Roselle Park. 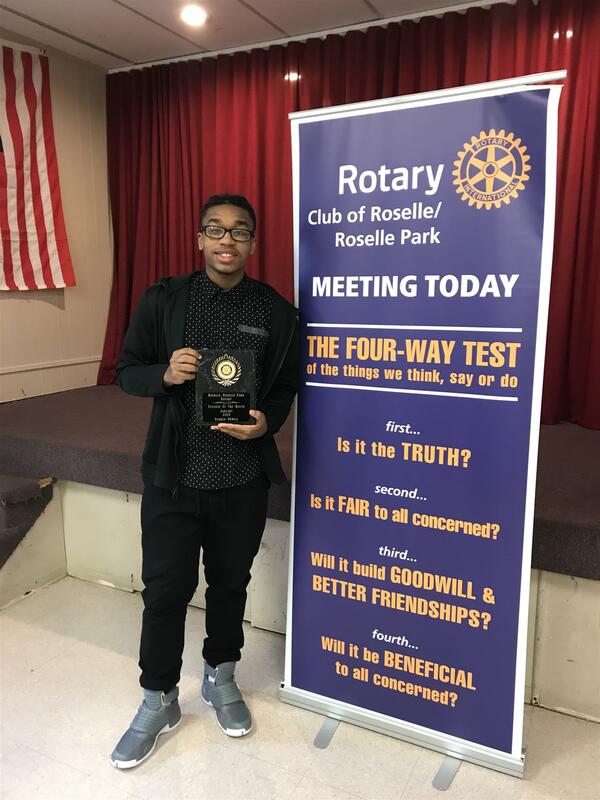 Students, selected by their guidance departments, are recognized by Rotary for their service to their fellow students and community. Rotary's motto is, Service Above Self. 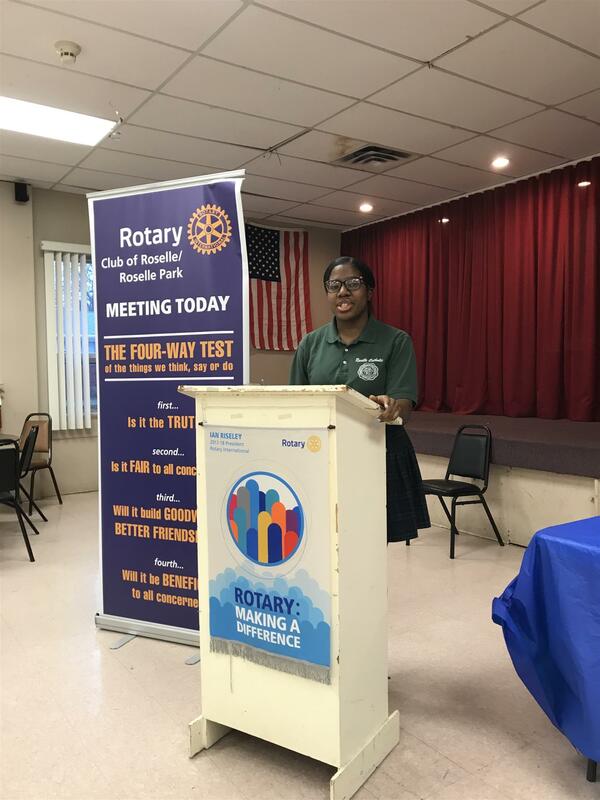 Join our cause at www.roselle-roselleparkrotary.org.